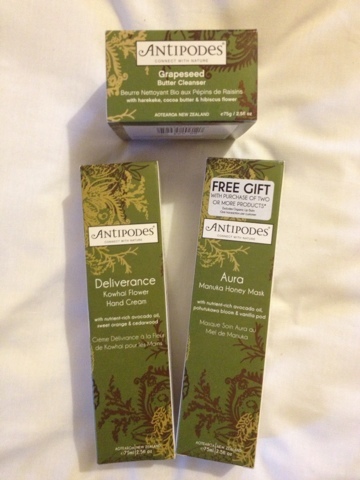 I picked these up at Wholefoods Market, it was buy 2 Antipodes products and get the Aura Manuka Honey Mask for free so I couldn't help myself, I picked it up along with the Deliverance Hand Cream and the Grapeseed Butter Cleanser (which I've wanted to try for ages!) It was £42 in total for all 3 which isn't too bad I guess :-/ So excited to try all of these! 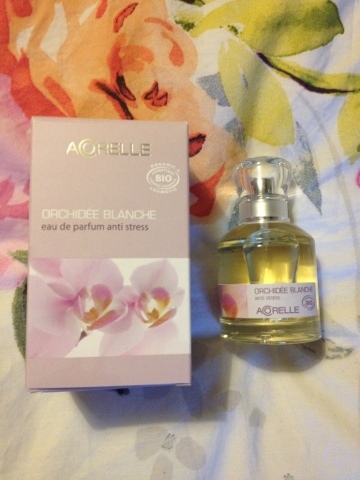 I am obsessed with the smell of this - it's down as an Anti-Stress perfume and it reminds me a little bit to parma violets, it's got quite a sweet scent but spicy as well and it's not sweet in the young sense, it's definitely a grown up smell if you get me? I'll do a review on this and post it up shortly. 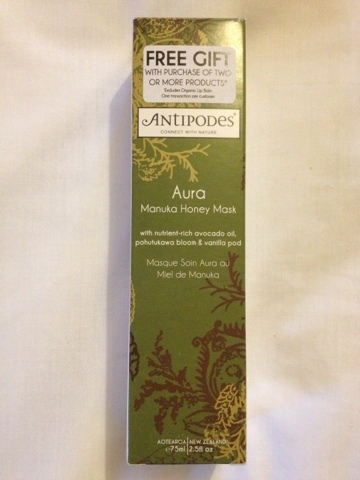 2 comments on "HAUL: Wholefoods Market - Antipodes, Zoya & Accorelle"
I adore Antipodes, I only discovered them a couple of weeks ago and already love the product I bough (saviour skin balm, can't wait to stock up on more. May have to try these too! Such a good natural company! 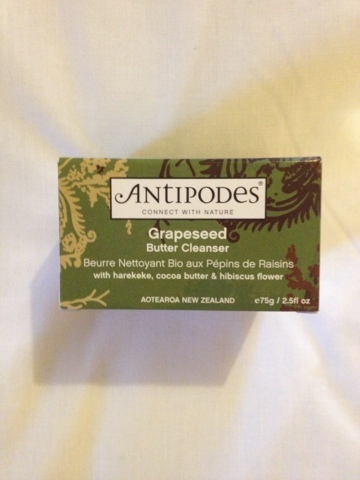 I recently bought the Grapeseed Butter cleanser, but unfortunately it broke me out :( It's very rare for a product to do that, I think it's the coconut oil and cocoa butter. I hope you don't have a similar experience! I've also ordered the Aura mask, as despite the bad luck it hasn't put me off the brand at all and there are still loads of their products I want to try. 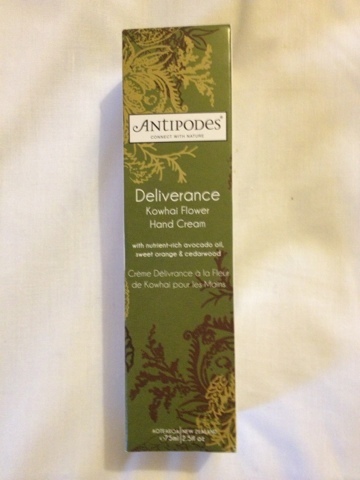 Next up, Divine Oil!